In this webinar, you'll hear about how to take the bias out of decision making in order to guide important decisions in your business, and in life. We all make gut decisions every day. Some are good, and some are bad. The consequences also vary - for example, it's no big deal if we choose the wrong restaurant, or buy the wrong pair of running shoes. These things are easy to correct, right? But did you know it is common for people within large organizations to make wrong, big decisions? Why does this happen? As human beings we tend to rely on our gut and allow bias into our decision making, and that can have terrible consequences on our business strategy and careers. When it comes to the most important business decisions, like choosing capital projects or prioritizing a deferred maintenance log, or expanding FTE headcount, it is essential to consider both subjective and objective criteria in order to come to the best conclusions. The Allovance Method has been leveraged by lean organizations such as The State of Michigan, University of Chicago, and DTE Energy. This webcast will help us understand how to apply these concepts in our own lives and businesses. Please join us for this exciting opportunity to make better decisions! 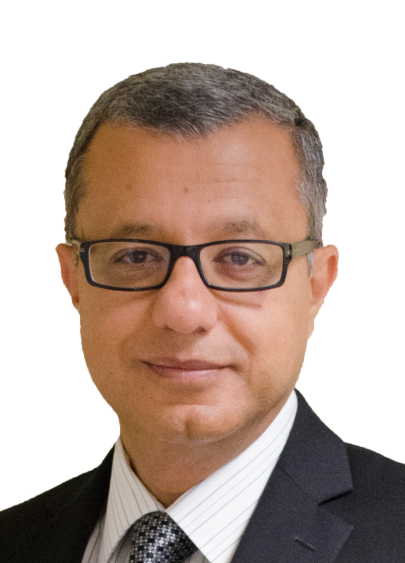 As CEO of Allovance and founder of Pyramid Consulting International, Sherif Farghal has been recognized internationally as a thought leader, helping organizations make big decisions on what projects to pursue that best align with strategic priorities and achieve long term growth and sustainability. His work in removing bias from decision making has been leveraged by clients in multiple industries. With a PhD in Civil Engineering and Construction Management from the University of Michigan, Sherif has been working with clients for over 20 years while refining his algorithms and methodology, bringing discipline and science to the art of decision making.